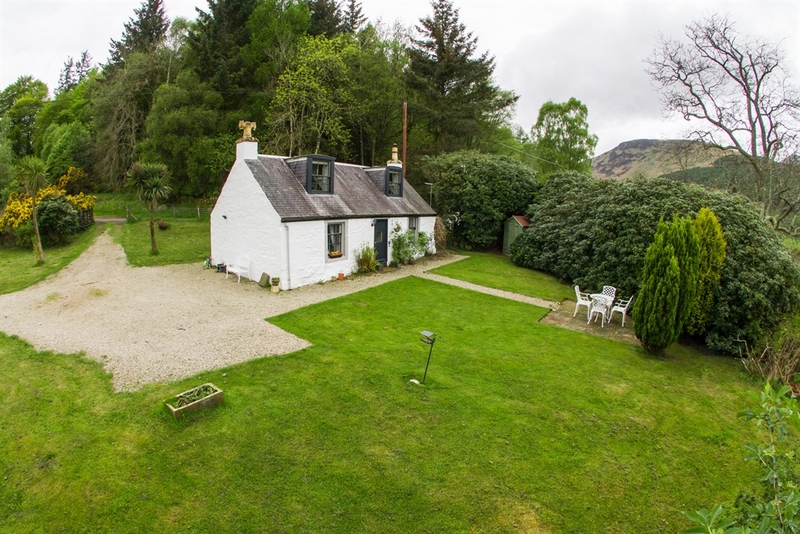 Four star, dog friendly cottage - sleeps 4 plus cot and perfectly situated in beautiful Glen Rosa near Brodick in Arran. Perfect for walkers, honeymoons, cyclists or golfers! 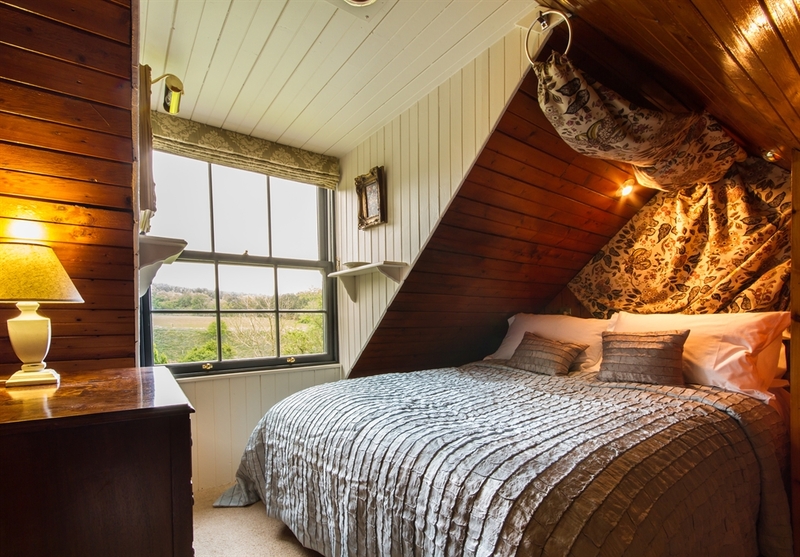 Secluded but not isolated, with spa bath and woodburner. 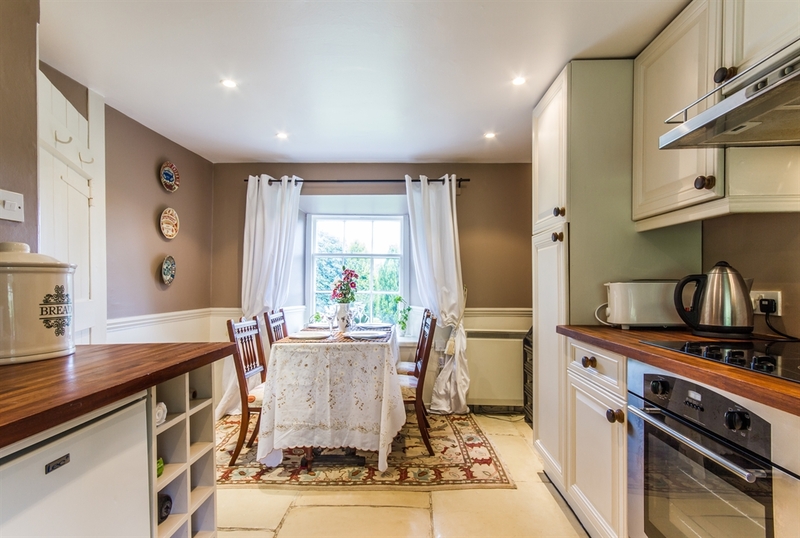 Gran's Cottage is a 400 year old crofter's cottage, beautifully renovated with 2 quaint double bedrooms - perfect for your luxury, self-catering holiday. Situated in the idyllic, peaceful surroundings of Glen Rosa, it is secluded but not isolated as Glen Rosa is only 2 miles from the main village and ferry port, Brodick, on the Isle of Arran. The garden has regular visits from rabbits, pheasants and even red squirrels and further up the Glen you can spot wild deer and golden eagles. 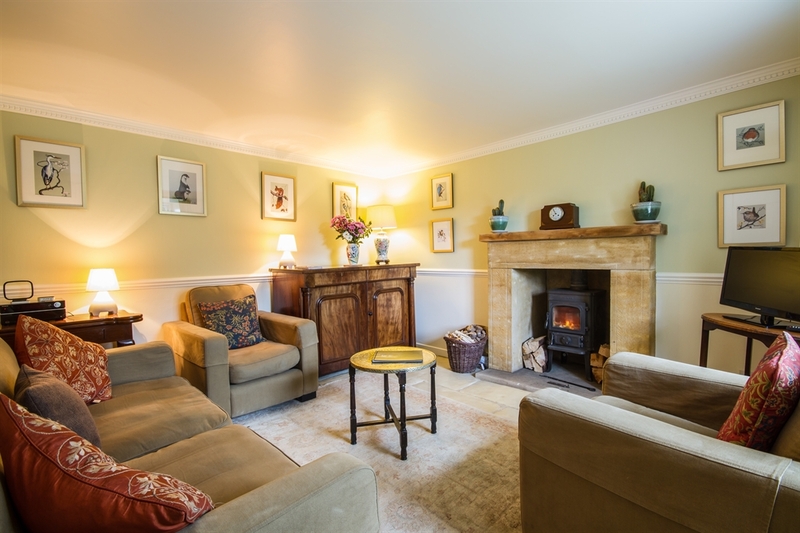 The spa bath and wood burning stove is perfect to relax after a day's walking, cycling or golfing! We welcome dogs and the private, fenced garden is perfect for them.